An entry waiver is a legal document that allows the applicant to travel to the U.S. for a certain period of time. Canadians with a criminal record need a U.S. entry waiver in order to enter the United States. If you have a criminal record and wish to travel to the U.S., you must first obtain a U.S. entry waiver in order to legally cross the border. Contact us to apply for an entry waiver today, and start traveling hassle-free. The duration of your waiver varies according to multiple factors. Typically, if you continue to apply for entry without any issues arising between each application, the following waivers will be valid for longer periods of time. 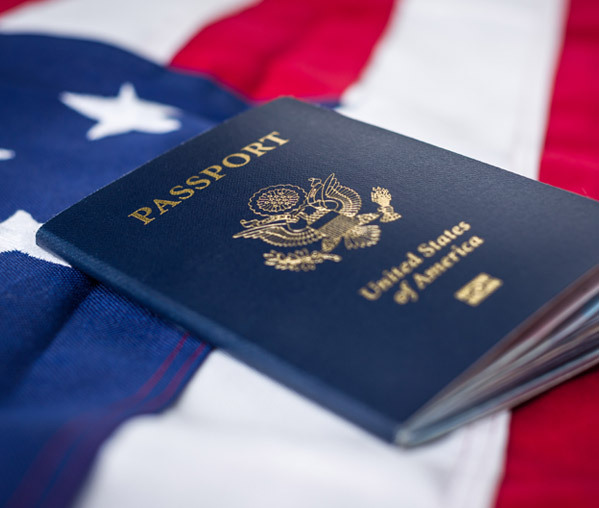 Once you obtain your waiver, you can freely cross the U.S. border as many times as you need. Here at Record Free, we specialize in helping those with criminal records obtain a U.S. entry waiver by assisting them throughout the entire process. Start your application today and fill out our online form to find out whether your qualify. Once you submit your application, the U.S. Department of Homeland Security will review it and determine whether you are eligible for entry. Upon receiving approved, you will be able to use your entry waiver to enter the U.S. without the fear of being denied entry. The strength of your application can be the deciding factor in influencing the length of your waiver. Generally, a U.S. entry waiver lasts from 1 to 5 years, with stronger applications receiving even longer durations. How long does it take to get a waiver? Processing times for U.S. entry waivers can vary. In general, the process takes between 8 to 14 months in its entirety. The two-step process involves: 1) Gathering all the necessary documents and filling out the application, and 2) Homeland Security reviewing the application and making a decision. It is illegal to attempt to cross the U.S. border if you have a criminal record. If you take this risk, you can be detained, barred from entry, or even arrested. If you have been arrested and received an absolute or a conditional discharge, that record will be accessible to U.S. government officials. However, this arrest record can be purged. While there are cases of individuals entering the U.S. without an entry waiver, everyone who crosses the border is screened and recorded. Therefore, having an entry waiver ensures there will be no conflict in traveling to the U.S.